Discussion in 'iPhone and iPad Games' started by magamagic, Jul 7, 2016. 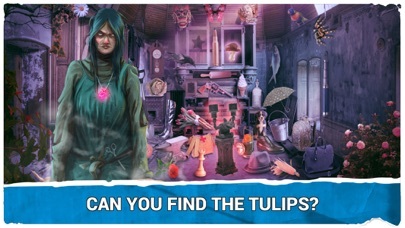 Fans of hidden object games! If you like visiting haunted places and playing games which transform you into a perfect haunt detective, you're at the right place! Text mode - good for revising vocabulary! Do you like playing hidden objects games? If so, you have a chance to look for hidden objects in a haunted house as quickly as you can. Hurry up and discover hidden things in pictures of an enchanted castle! Be a real haunt detective and look for enchanted ships, enchanted potions, and other magical things. Enter the land of fantasy and mystery and start playing hidden object haunted house! 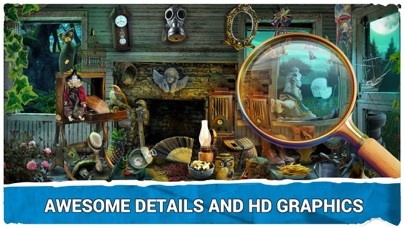 Hidden Objects Haunted House for all fans of hidden object games! If you like playing vampire games this is a perfect hidden object mystery game for you! Visit haunted places and play games which will transform you into a perfect haunt detective. Enter our magical haunted manor and get ready for the most interesting mystery quest! Discover all the house secrets in the land of the best horror games! The best collection of haunted house games is waiting for you! 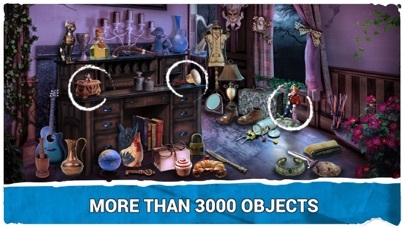 3000+ objects! Incredible graphics! Catchy melodies! Hints –when you need help! Zoom feature - for mobile phones only! 100 % anti-boredom! Supported languages: Chinese, Danish, Dutch, Finnish, French, German, Greek, Indonesian, Italian, Japanese, Korean, Malay, Norwegian, Polish, Portuguese, Russian, Serbian, Spanish, Swedish, Thai, Turkish, Vietnamese. 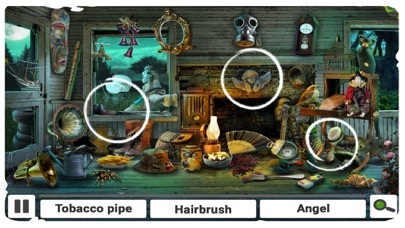 Hidden Object Haunted House is a new hidden object game with beautiful graphics and intuitive controls! Enjoy your expedition to a haunted mansion and put your mental skills to the test! Ask yourself can you escape the haunted house while you're looking for hidden objects! Grab your magnifying glass and investigate the scary crime scene! Find objects in breath-taking pictures of the haunted house of fear and enjoy every minute of it! Join the evil ghosts in the haunted hollow and reveal the mystery of the haunted castle! Your imagination will take you on an adventure journey to the house of horror. Hidden object games are waiting for a true detective like you! 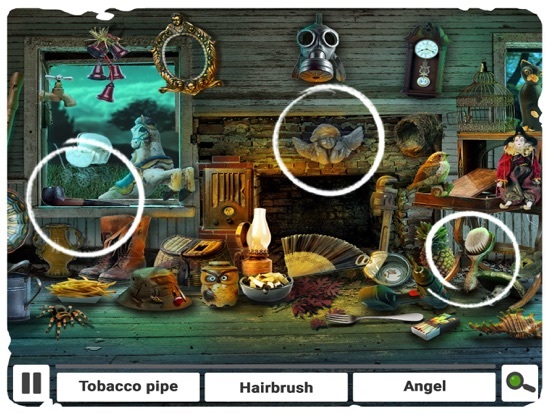 Bring your survival kit and enter the hidden object world! *** Hello, fans of hidden object games! If you like visiting haunted places and playing games which transform you into a perfect haunt detective, you're at the right place! Enter our magical haunted manor and get ready for the most interesting haunted quest! Discover all the house secrets in the land of the haunted worlds! If you like playing fantasy games with vampires, enchanted castles, witches, and ghosts, you're going to enjoy playing Haunted House Hidden Object! The best collection of haunted house games is waiting for you! Download now and enjoy your journey to the mystery manor! *** Hidden Object Haunted House is a new 2016 hidden object game with beautiful graphics and intuitive controls! Enjoy your expedition to a haunted mansion in these scary haunted house games! Ask yourself can you escape the haunted house while you're looking for hidden objects! If escape games, mystery games, and puzzle games are your thing, you will be thrilled to find new hidden object game 2016 with stunning levels and interesting gameplay! Get ready for a scary adventure that this hidden object haunted house games free offer! Find objects in breath-taking pictures of haunted houses and feel the fear! Join the evil ghosts in the haunted hollow and reveal the mystery of the haunted castle! 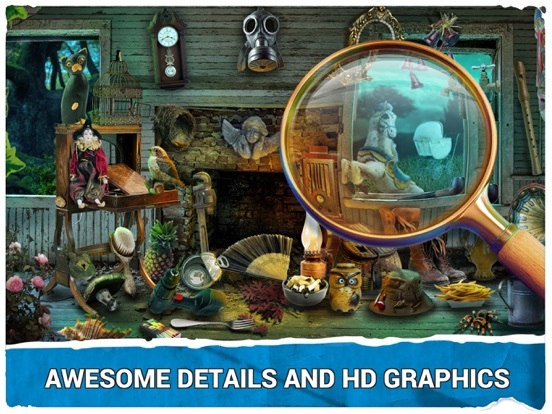 Hidden object games free are waiting for a true detective like you! Grab your magnifying glass and enter the hidden object world! 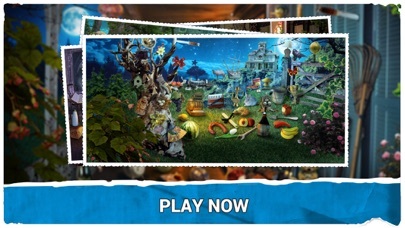 *** Do you like playing hidden objects games? If so, you have a chance to look for hidden objects in a haunted house as quickly as you can. Hurry up and discover hidden things in pictures of an enchanted castle! Be a real haunt detective and look for enchanted ships, enchanted potions, and other magical things. 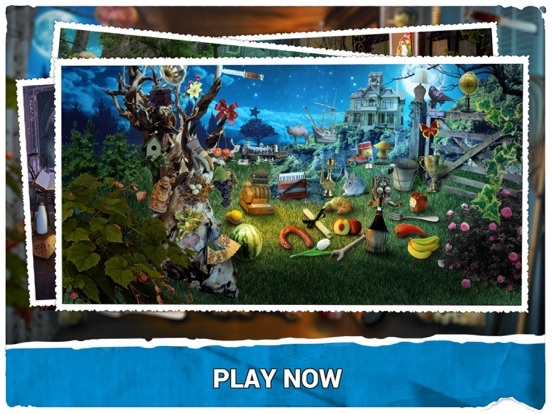 Enter the land of fantasy and mystery and start playing hidden object haunted house! You surely enjoy playing haunted games with a haunted room in a haunted castle and that is exactly what we have created especially for you! Look for hidden pumpkins, lamps, animals, and flowers! Join the mystery society and solve the mystery case! If you like photo puzzles, this collection of hidden games will take your breath away! The graphics is so enchanting and interesting! Hidden object free games in a haunted house, enchanted castle, and mystery island are waiting for you! Escape the everyday boredom today with mystery games free! Reveal all the house secrets with the best adventure games! Get inspired for Halloween! Find ideas in this Haunted House! More scenes from the Haunted House, as Halloween is approaching! Get ready for Halloween decoration - find inspiration in the Haunted House! Hidden Objects Haunted House for all fans of hidden object games! 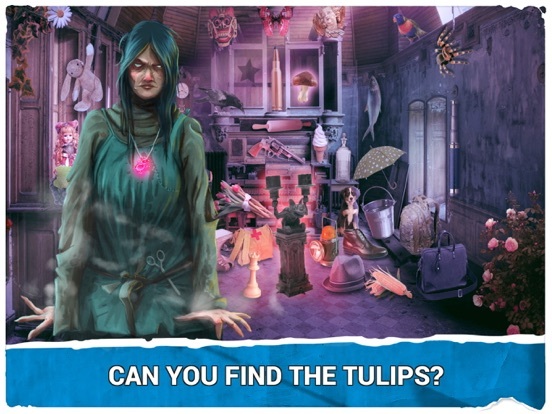 If you like playing vampire games this is a perfect hidden object mystery game for you! Visit haunted places and play games which will transform you into a perfect haunt detective. Enter our magical haunted manor and get ready for the most interesting mystery quest! Discover all the house secrets in the land of the best horror games! The best collection of haunted house games is waiting for you! Zoom feature - for mobile phones only! 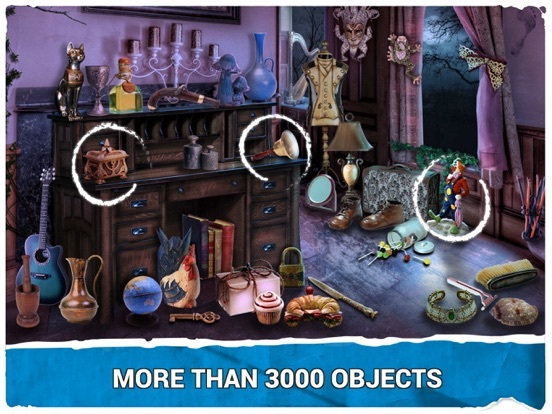 Hidden Object Haunted House is a new hidden object game with beautiful graphics and intuitive controls! Enjoy your expedition to a haunted mansion and put your mental skills to the test! Ask yourself can you escape the haunted house while you're looking for hidden objects!